Salus is a community. See the latest stories affecting our students, our alumni, our faculty, and the communities that we serve. 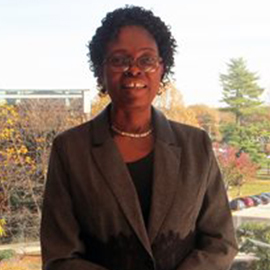 It is with great sadness that Salus announces the recent passing of Master of Public Health (MPH) alumna and former president of the World Council of Optometry, Uduak Udom, OD, MPH ’15. She was 63-years-old.